ASTM A194 2H Heavy Hex Nuts are core products and IN STOCK. 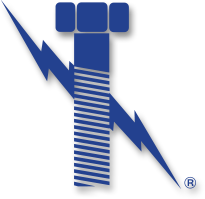 Lightning Bolt is an ISO 9001:2015 certified fastener manufacturer that is a leading supplier of ASTM A194 2H Heavy Hex Nuts. 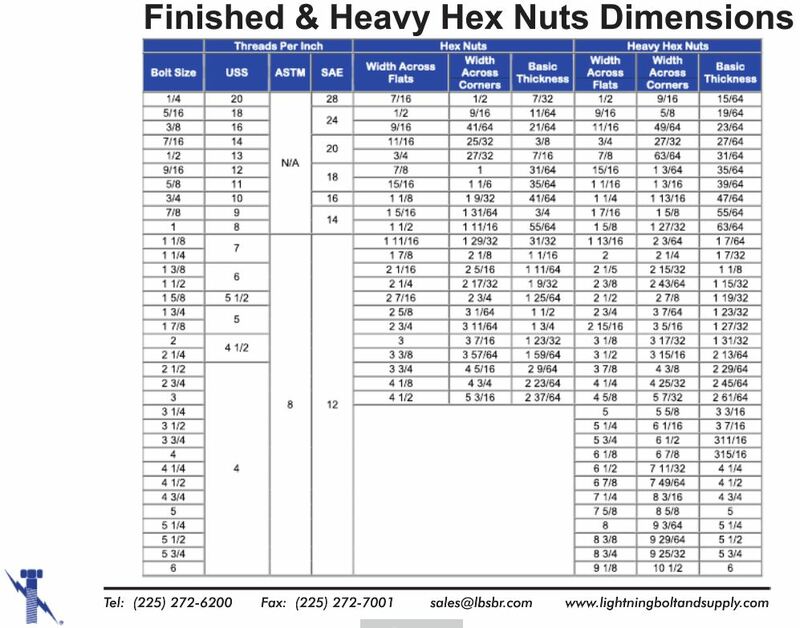 As directed by the ASTM A-193 specification, these are heavy hex nut pattern nuts that are engineered to mate with A193 B7 Studs. We carry sizes up to 6″ in diameter in both UNC and UNF thread pitch. For sizes 1″ in diameter and larger, 8-TPI is also available as it is commonly used for applications in flanging together pipe and valves. We also carry an enormous inventory of teflon nuts which some refer to as PTFE 2H Nuts. Teflon blue coated nuts are also very commonly used in the industry as fluropolymer coated fasteners allow for an excellent resistance to corrosion while promising an easy on/easy off assembly. Xylan, Teflon, and Fluorocote #1 are all brand name PTFE coatings that we either stock readily made or have the capability of coating at our in-house ptfe coating line specifically designed for fasteners. The increased lubricity, and the ability to remove nuts easily is a large safety factor for the fact hot-work permits don’t have to be given to cut away a rusted nut/bolt. Lightning Bolt is capable of meeting your projects requirements regardless of the size and or country of origin requirements. USA / Domestic, or Import, our team stocks it all.